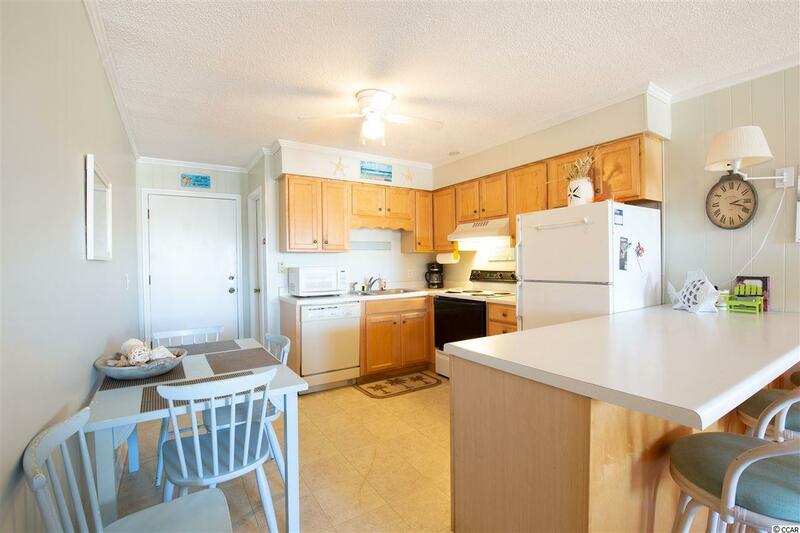 You'll be only steps away from the ocean in this fabulous 2 bedroom 2 bath condo in A Place At The Beach III! 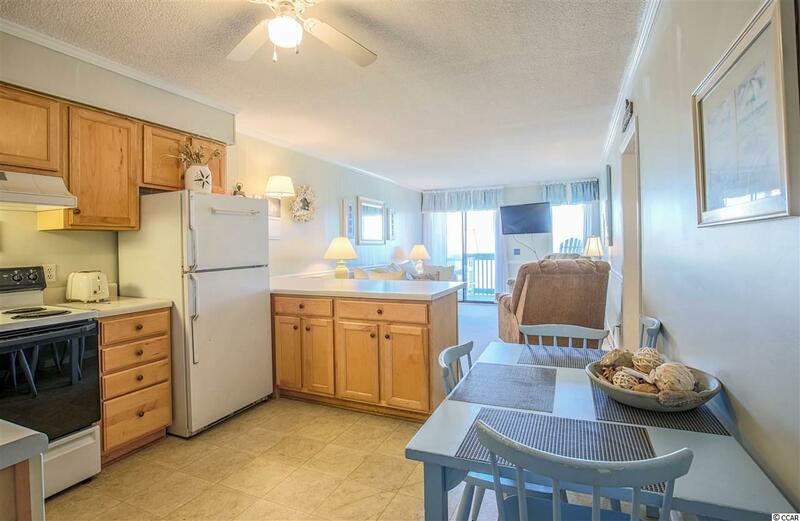 This cozy condo comes FULLY FURNISHED so you will be ready for your next beach vacation. 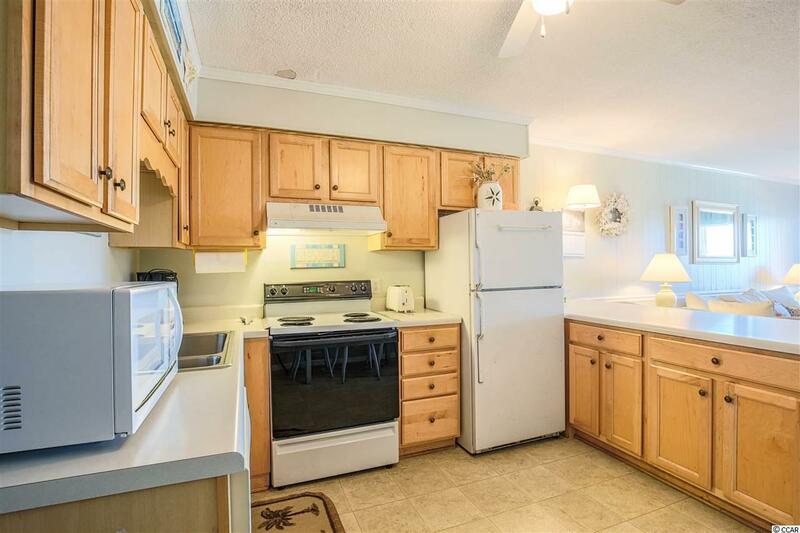 The kitchen has plenty of cabinet space and a breakfast bar. The recliners in the living room are brand new and the coach is a sleeper sofa. There is also FRESH PAINT throughout the unit. Glass doors in the living area lead out to the balcony that has a stunning OCEAN VIEW and the MARSH as well! 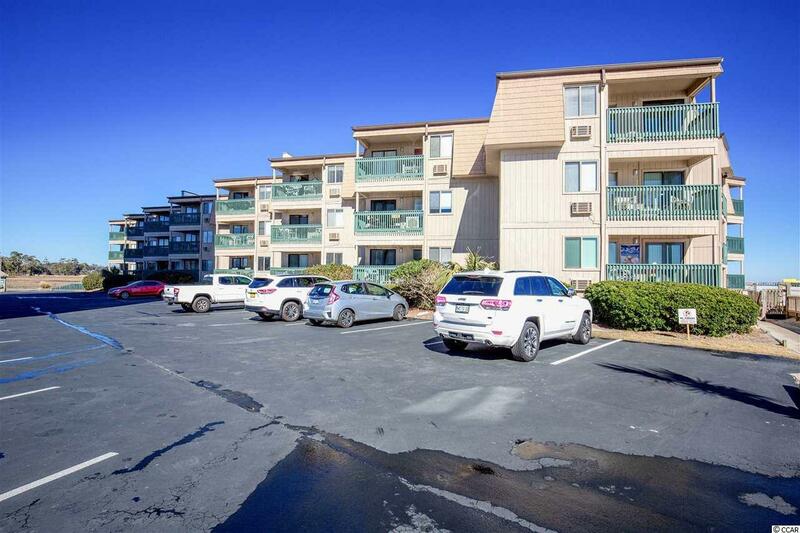 A Place At The Beach III has an amazing BEACHSIDE POOL and a direct walkway to the beach, it is also walking distance to Ocean Annie's, a local beach hot spot! This condo would be a perfect vacation home or investment property, don't miss out this spectacular deal!